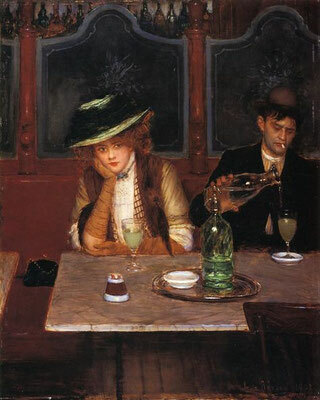 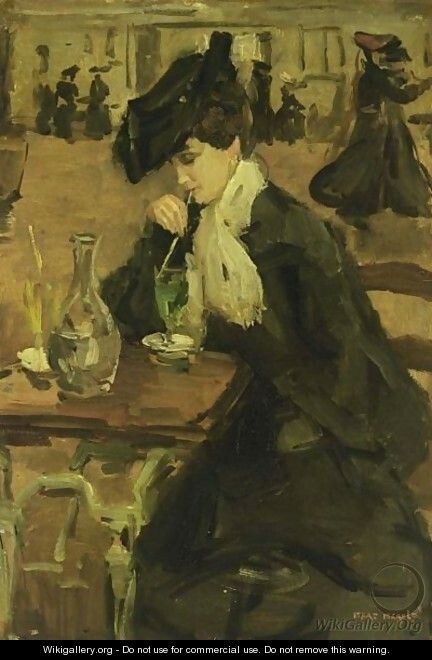 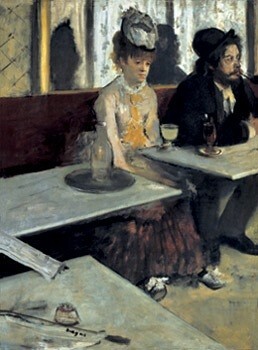 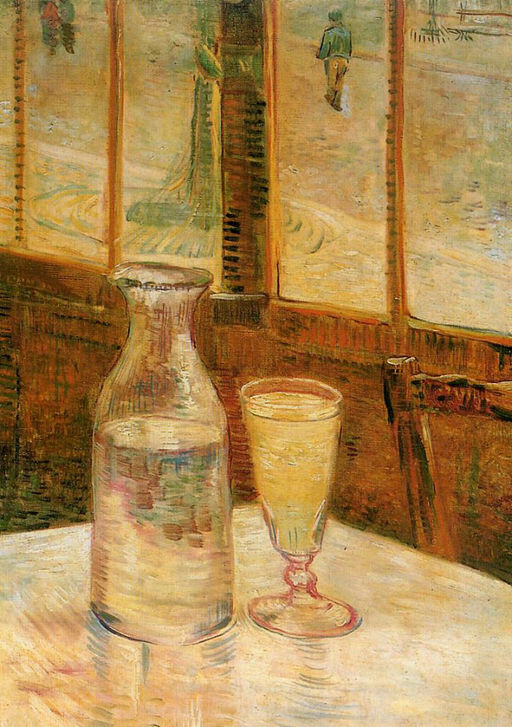 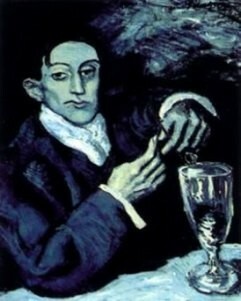 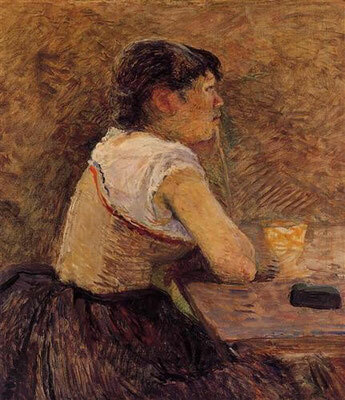 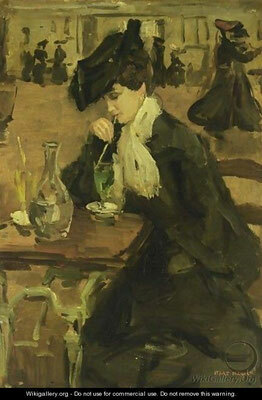 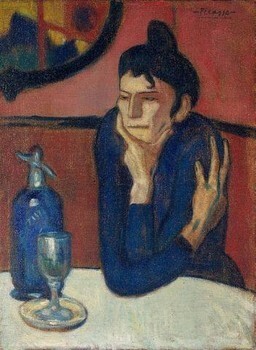 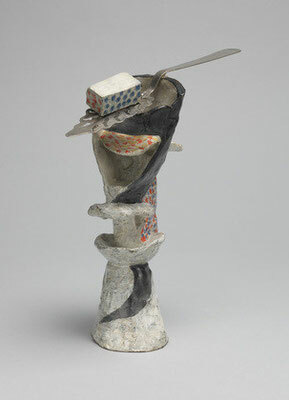 Absinthe has a strongly-linked tradition with artistic circles. 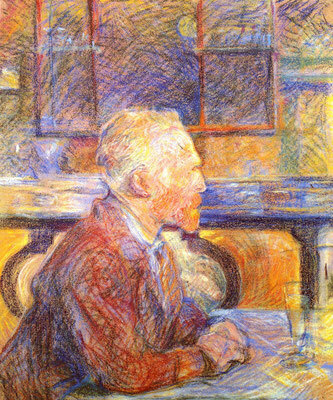 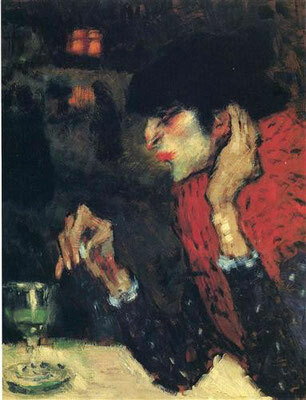 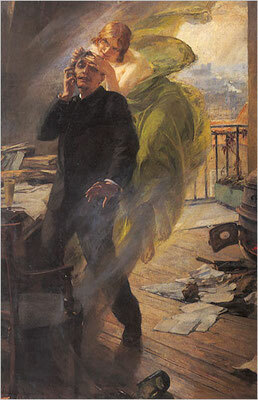 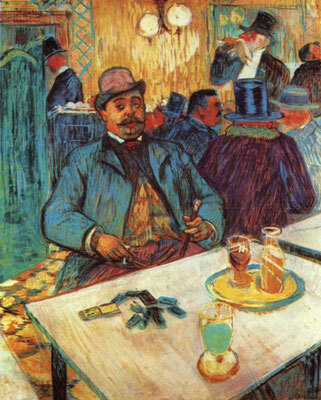 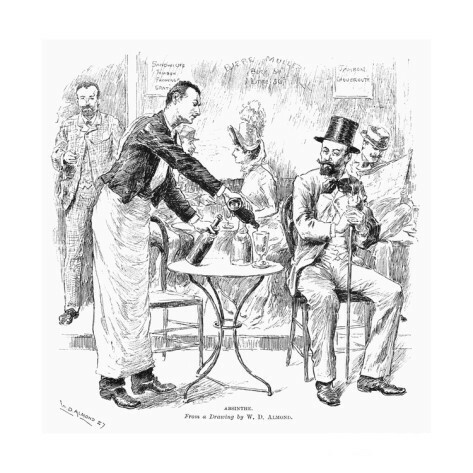 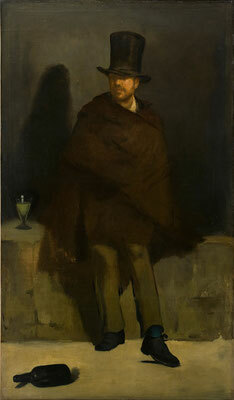 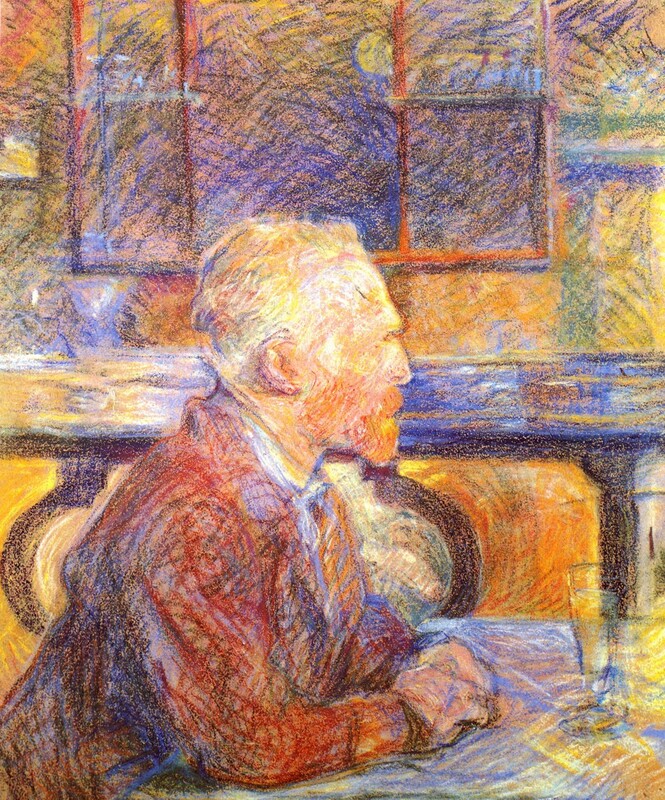 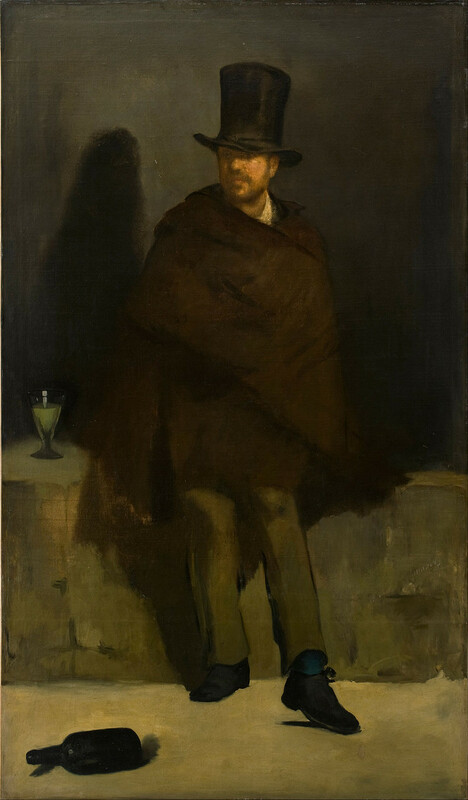 In fact, the "bohemian, artistic temperament" was a crucial factor that led to the long-term ban on absinthe making and consumption. 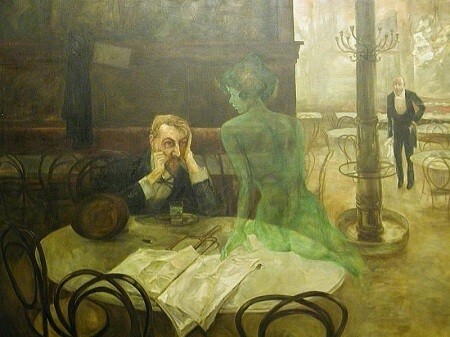 If you want to learn more about absinthe's long influence in the arts and culture, we recommend this excellent article from Wikipedia.